The media server streams your digital media files that are stored on the network drive to other UPnP and DLNA compliant media players (e.g. Playstation 3 and Xbox360). 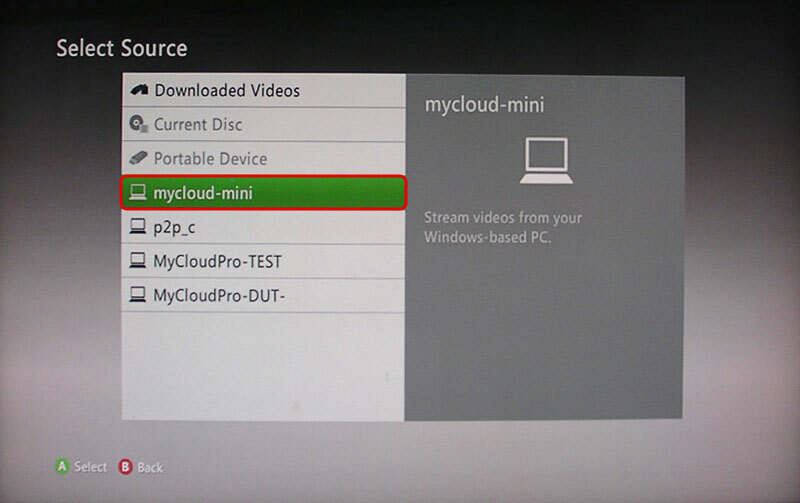 You can stream images, music and videos but only DLNA or UPnP devices that are connected to the same home network can access these files. To find out if your device is compatible and can access the media files on the network drive, look for words like DLNA or UPnP. This media server is a UPnP media server also known as DMS (digital media server). What you need on the other end to playback the files is a DMP (digital media player) that is able to access the data on the UPnP media server. Preferably, the device is also DLNA certified. To look-up if your device is DLNA certified, go to http://dlna.org and use the product search. 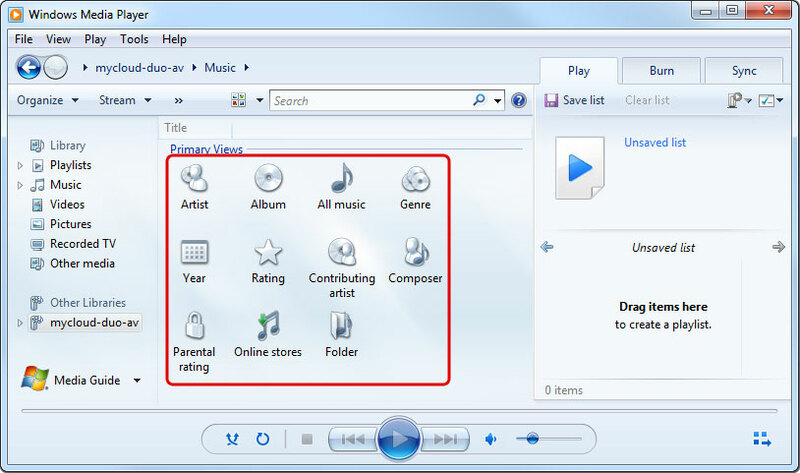 Not all file formats are supported and it depends on both the media server and the media player whether you can stream and playback the media files. To see the supported files for the media server, go to Preferences > Media Server. To find out what file formats are supported by your media player, refer to the user documentation or contact the manufacturer. If it's a DLNA certified device, you can also go to http://dlna.org and use the product search. Enter the name of your device and search the database. Select your device from the list, view the certification results and then click on “View Certificate” to download the PDF certificate. The supported file formats will be listed in that certificate. Go to Preferences > Media Server. Make sure the media server service is up and running. 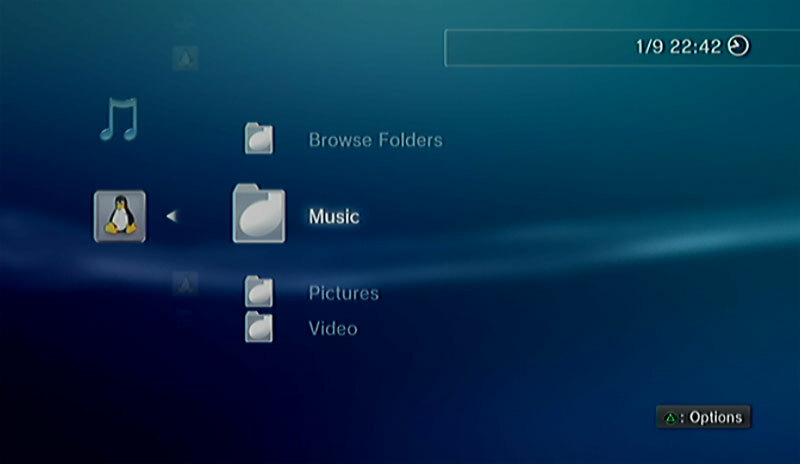 Click Add and select the folder where the media files that you would like to stream on the home network are stored. You can add multiple folders in different directories but it's better to select only the folders that actually contain the files that you would like to stream, rather than selecting the whole “HOME” directory. If you have added some new files to the network drive and have already waited longer than the preset interval time but the files still do not show up on your media player, disable the media server to stop it and then enable it again to rescan the files and build a new database. If some of the media files are not displayed or cannot be played correctly and restarting the media server did not solve the problem, please make sure that both the media server and your media player support that type of file format and also try to play the file on your computer first, to make sure the file has not been corrupted. If you still have problems playing a certain file and believe it should be supported, please go to Preference > System Log and check the log for the media server. If the media server is unable to scan the file or there are other problems, you can find more details about the error in the log. If necessary, please convert the files to another format. 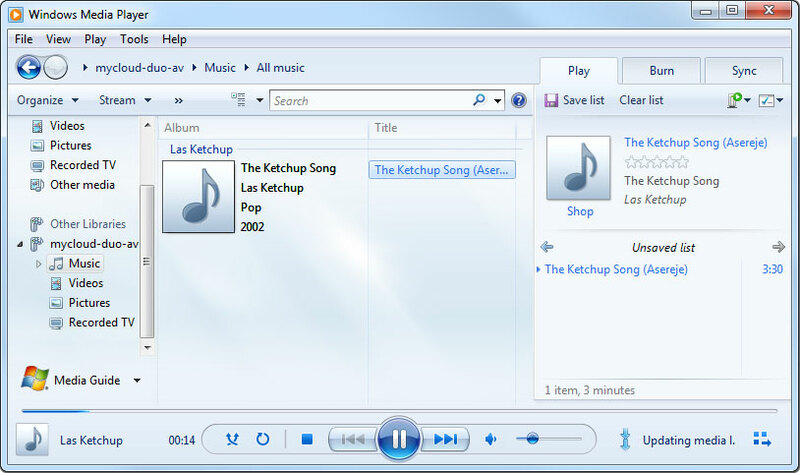 Start up Windows Media Player. Select your network drive under “Other Libraries”. The name under which the device is listed is the service name you have entered in the media server preferences. The media files are sorted automatically by formats (e.g. Music, Videos, Pictures). Select the file type you would like to view. Depending on the file format, the files can be sorted according to different criteria but you can also simply display all the available files (e.g. “All Music”) or view the files in folder view (e.g. “Folder”) just like the files are stored on your network drive. To start playback, locate the file that you would like to access and double-click on it. 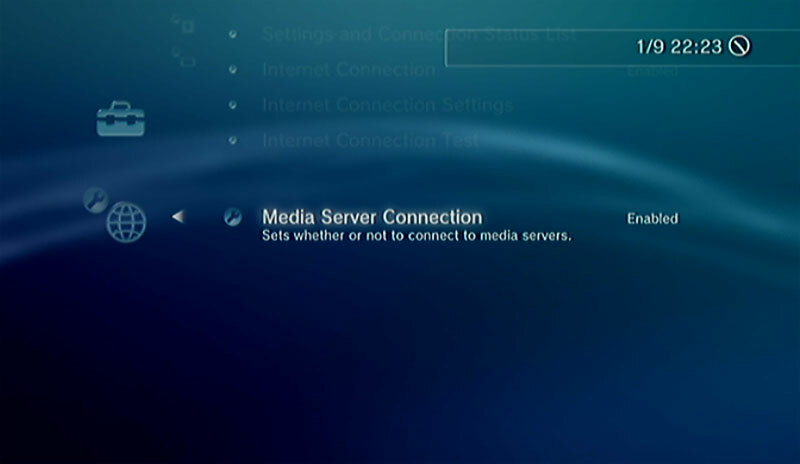 On your game console, open the Settings menu, go to Network Settings, select Media Server Connection and Enable it. 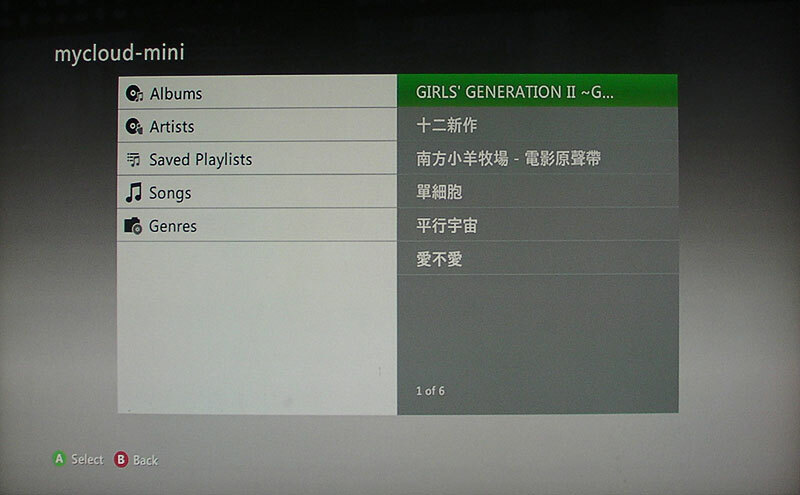 This will allow the game console to detect the available media servers on your home network. 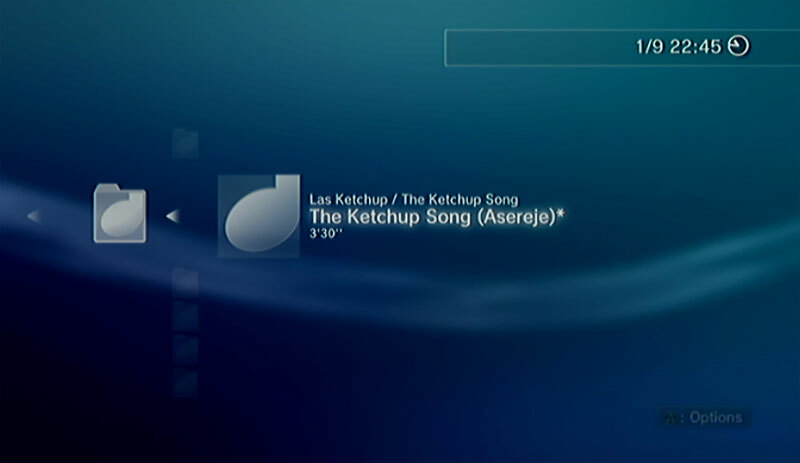 When you turn on the game console, the available media servers on the home network are automatically detected and a link to it is listed in each category for Photo, Music and Video. Select your device and then select the type of files that are stored in the selected category (e.g. Pictures for Photo, Music for Music, Videos for Video). Depending on the file format, the files can be sorted according to different criteria but you can also simply display all the available files (e.g. 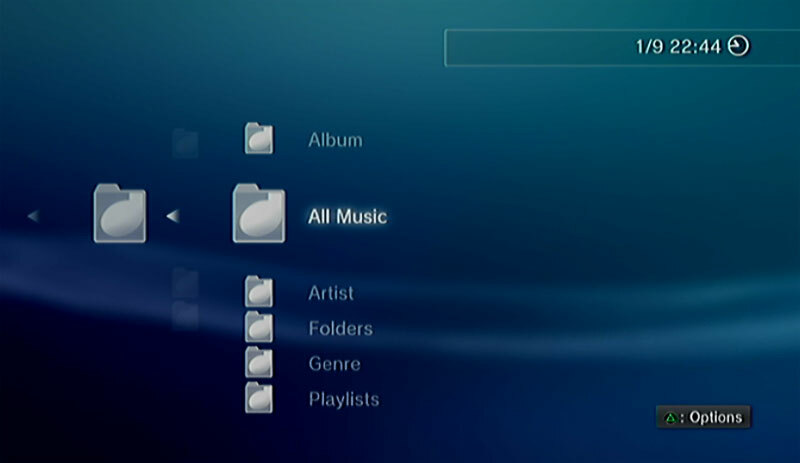 “All Music”) or view the files in folder view (e.g. “Folders”) just like the files are stored on your network drive. 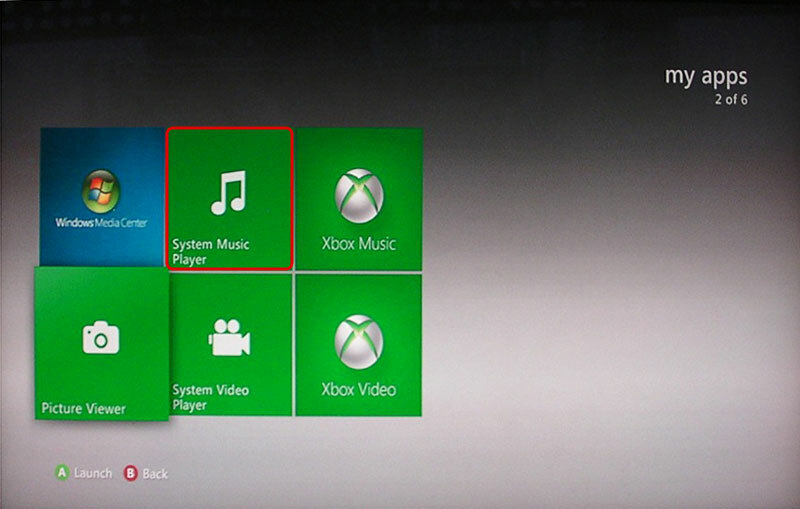 To start playback, locate the file that you would like to access and press the circle button. 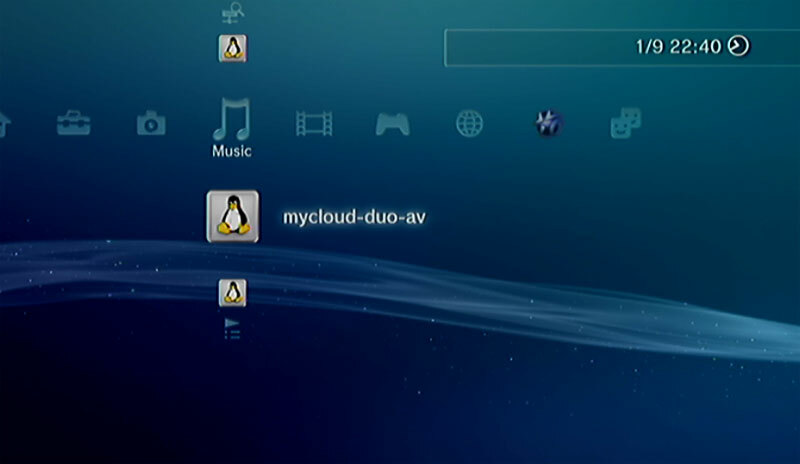 For more information about how to setup and use the Playstation 3 with a media server, please refer to the documentation of your game console at http://manuals.playstation.net/document/en/ps3/current/settings/connectdlna.html. 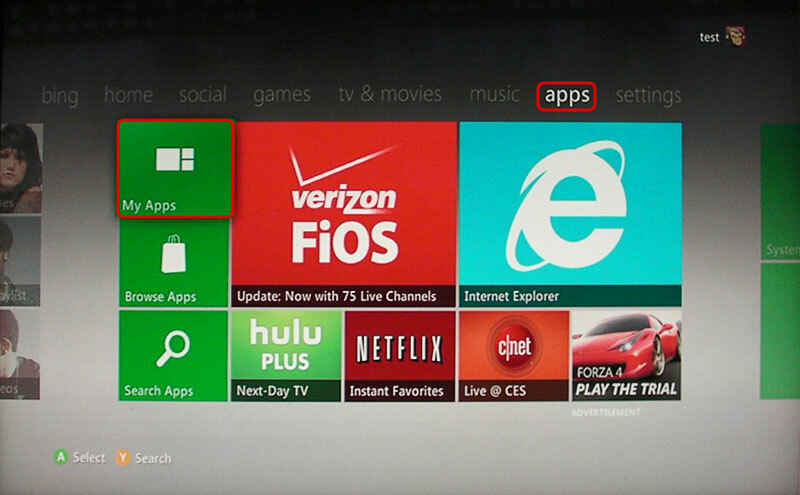 On your game console, go to apps and select My Apps. 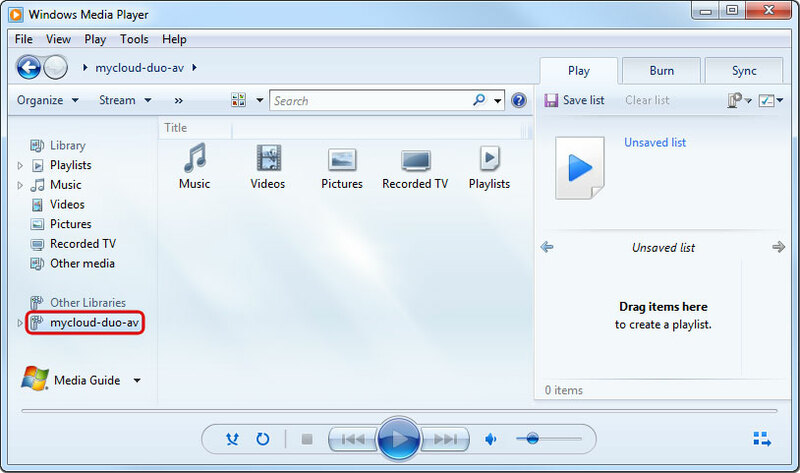 Depending on the file type you would like to view, select the corresponding media player (e.g. 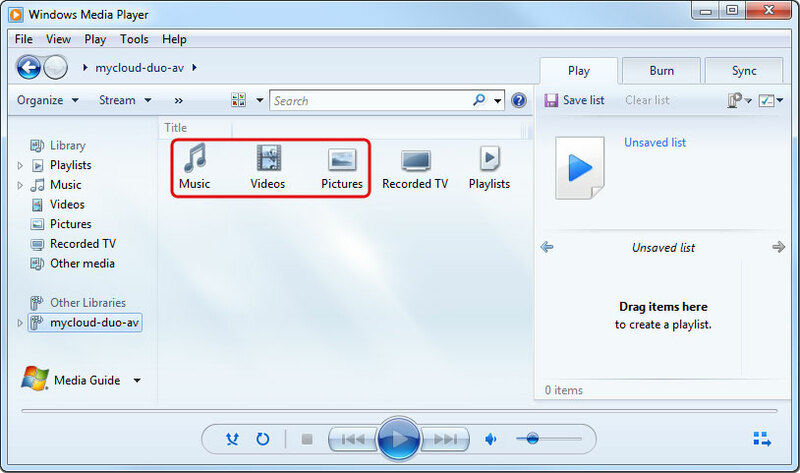 Picture Viewer for images, System Music Player for music, System Video Player for videos). Select your network drive from the list of available source. Locate the file that you would like to access and start playback.